What Is The Right Temperature To Put The Air Conditioning? Having an air conditioner in-house has become a quasi-essential factor in spending the summer months. 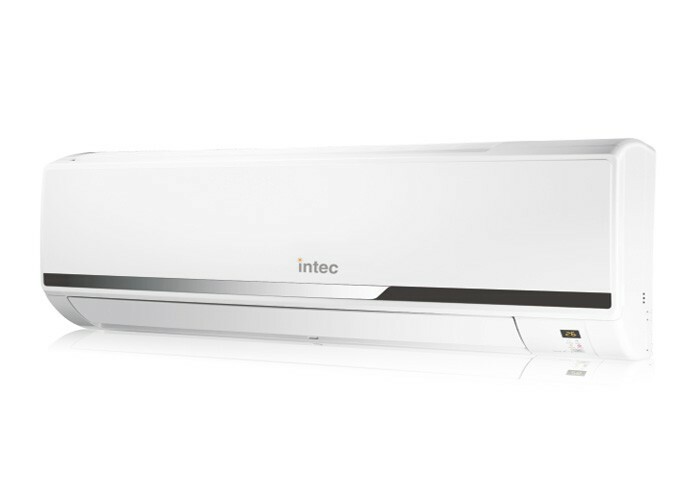 Fortunately, now some offers and plans of air conditioner best brands in India make the air conditioning available to all pockets. There is no excuse to spend the warm afternoons of August without enjoying a pleasant temperature inside the house. If we already have an air conditioner installed, or we have decided to take the step and buy one for next summer, we must find the perfect temperature setting not to affect the environment, our health or our economy. 1 What temperature should be set? The WWF organization recommends setting the refrigeration temperature at 25-26 degrees if it’s summer, and 19-20 degrees if it’s winter. In any case, a temperature difference with the exterior higher than 12 degrees is not healthy, whether it is a house or the office. When you turn on the air conditioner, do not adjust the thermostat to a temperature lower than usual. This will not make the house cool down faster and could lower the temperature too much, causing unnecessary expense and possible colds. 2 The choice of cooling power. 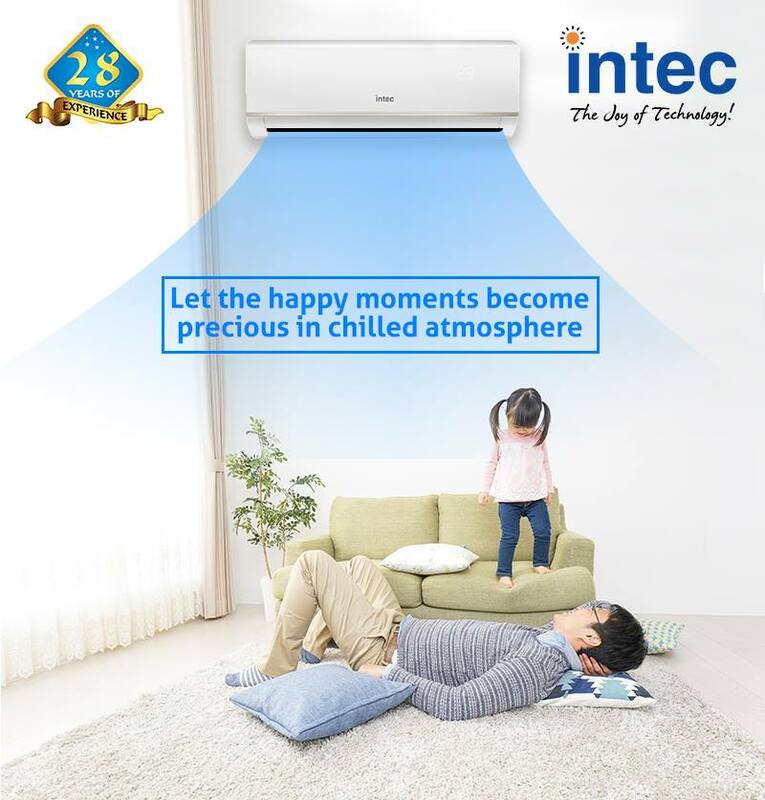 It is important to be advised by an air conditioner manufacturer company in India about the type of equipment and power that best responds to your cold/hot needs, depending on the characteristics of the rooms to be heated. 3 The placement of the air conditioner. It is essential to place the cooling devices in such a way that the sun is as little as possible and there is good air circulation. If it were on a roof, it would have to be covered with a cover system. To get the best out of our appliance, the programmed temperature must not exceed 12 degrees of difference with the outside temperature. In most situations, about 24 or 25 degrees Celsius are more than enough to feel comfortable at a comfortable temperature. If when you get home and turn on the air, this temperature seems a little high, have patience and avoid lowering it further, the body brings the heat of the street and needs time to acclimate. Surely after a few minutes, you will feel perfect. When we activate the air conditioning is because it is hot outside, so we usually wear light clothes. It does not make sense to program the house air at 18 degrees and put on a jacket. It is a waste of energy, as well as a risk to our health. So you know, the next time you turn on the air conditioner, try putting it at 24 or 25 degrees Celsius. Your health, your pocket and the atmosphere will thank you. Whenever you have the air conditioning on, close windows and doors. If you can, install awnings, close the blinds and pull the curtains. In summer it ventilates the house when the street air is more relaxed (first hours of the morning and during the night). All these measures will help you reduce the heating of the house. 5 Maintenance of the installation. The air conditioner requires regular maintenance, and its filters must be cleaned at least twice a year.